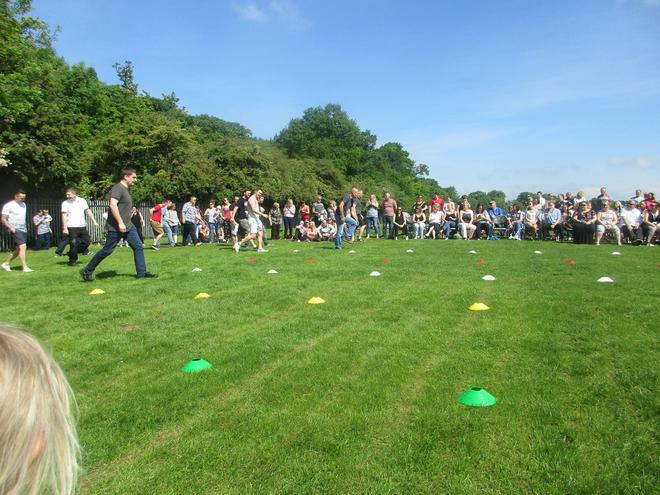 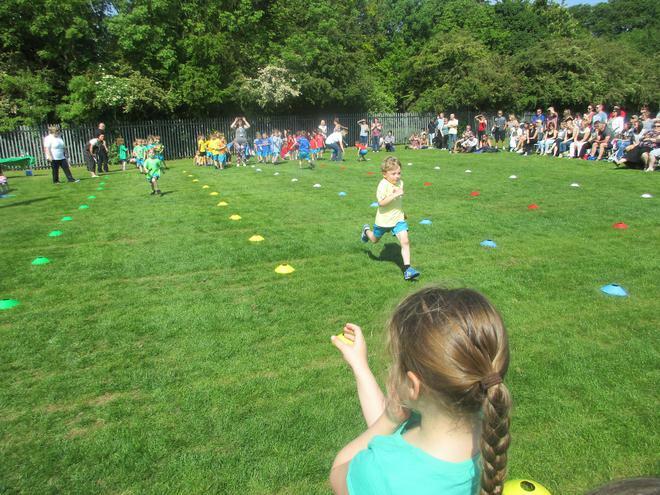 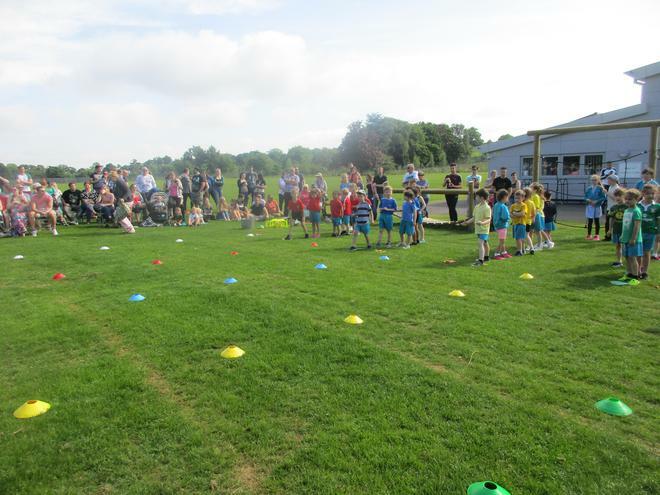 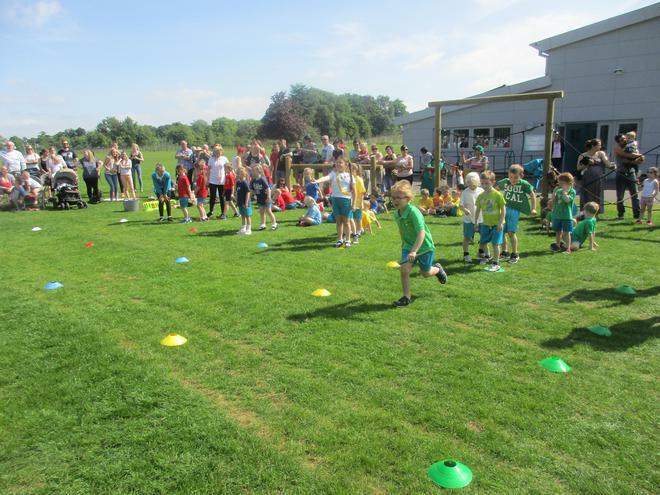 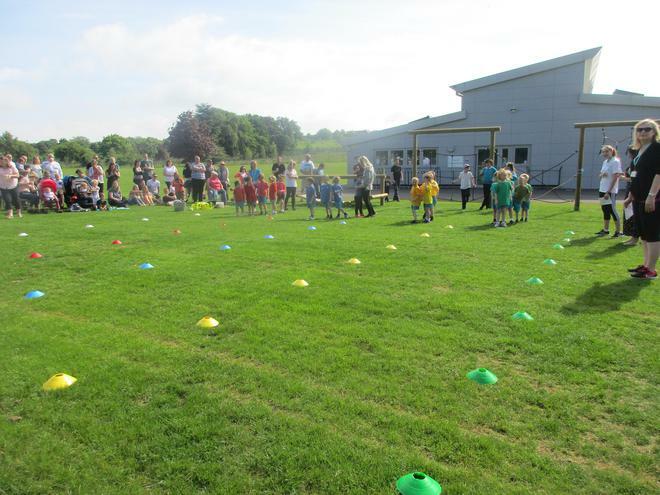 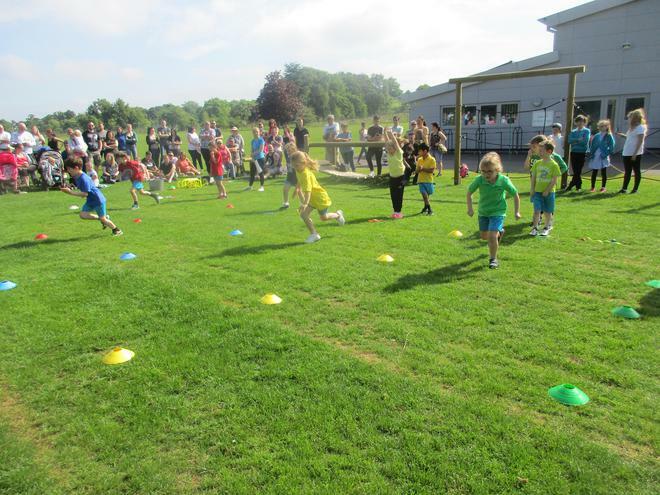 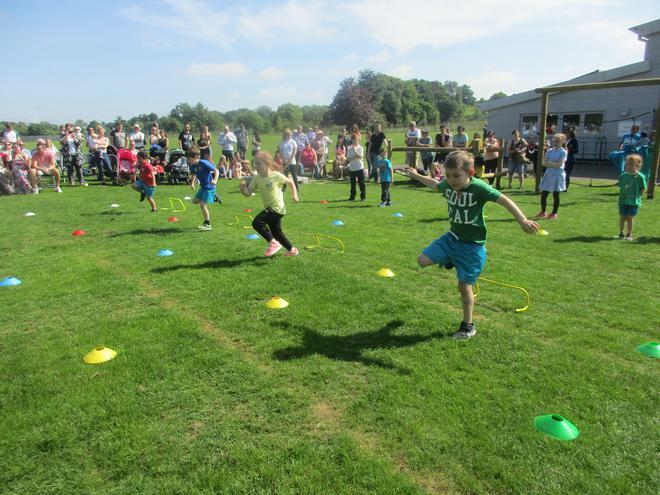 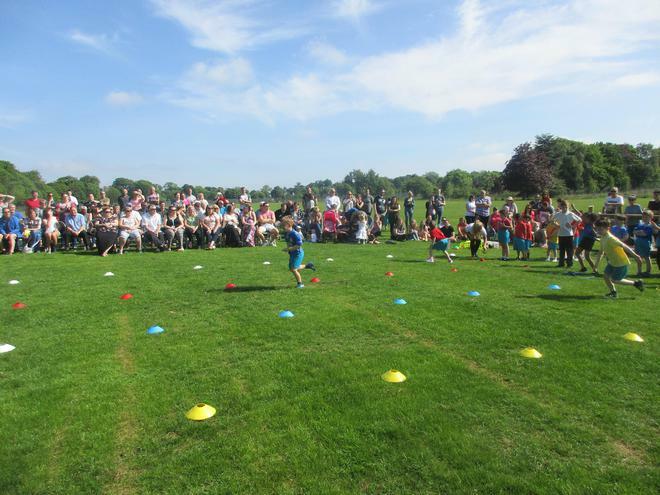 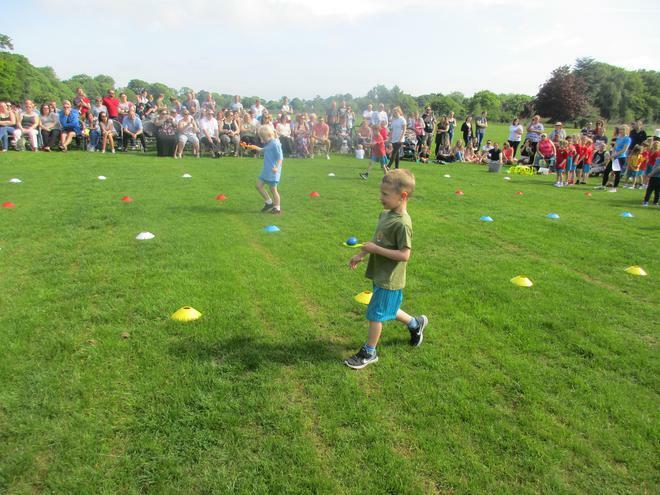 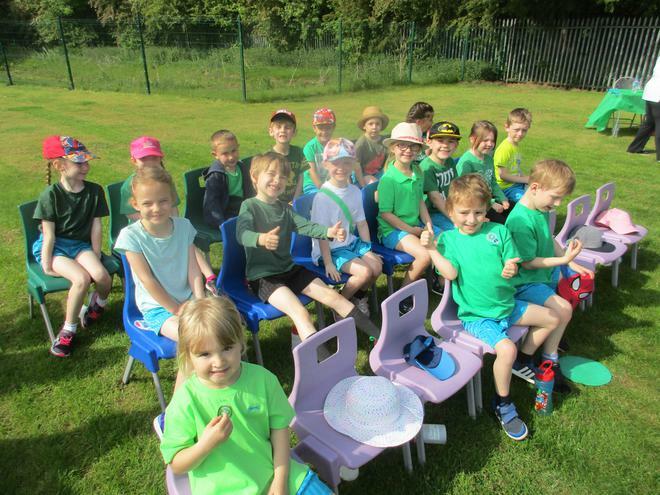 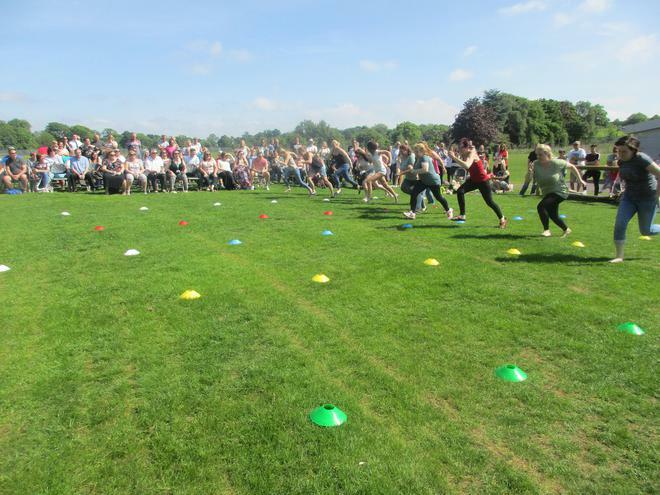 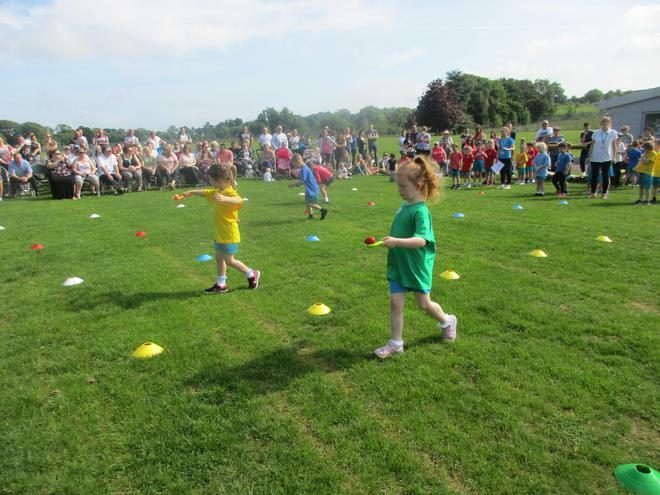 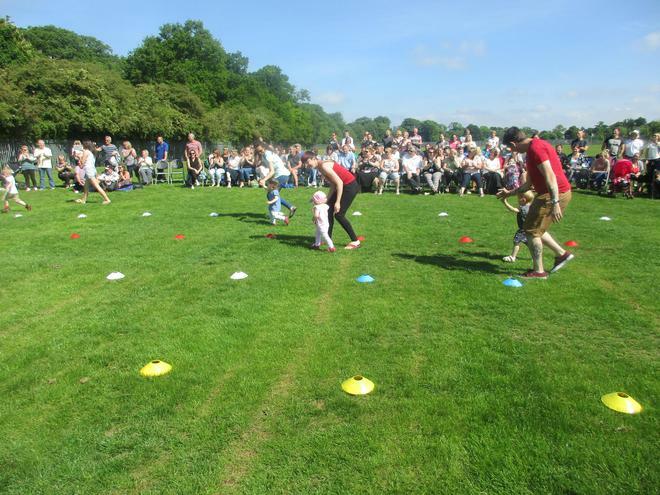 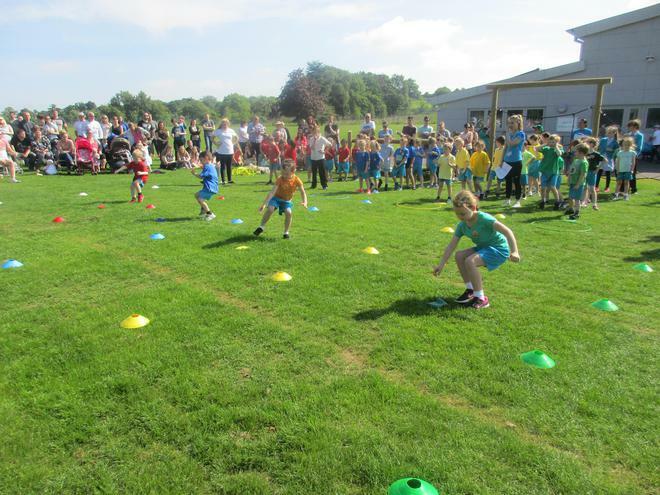 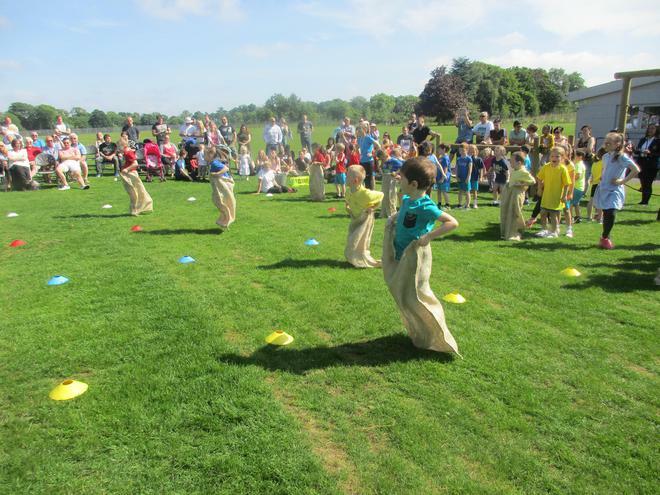 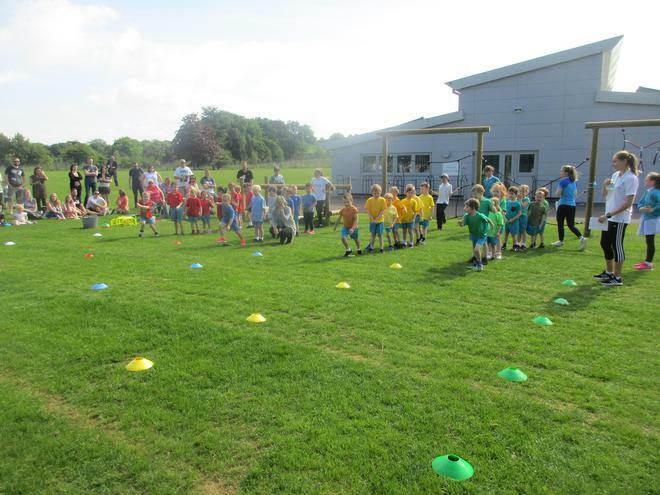 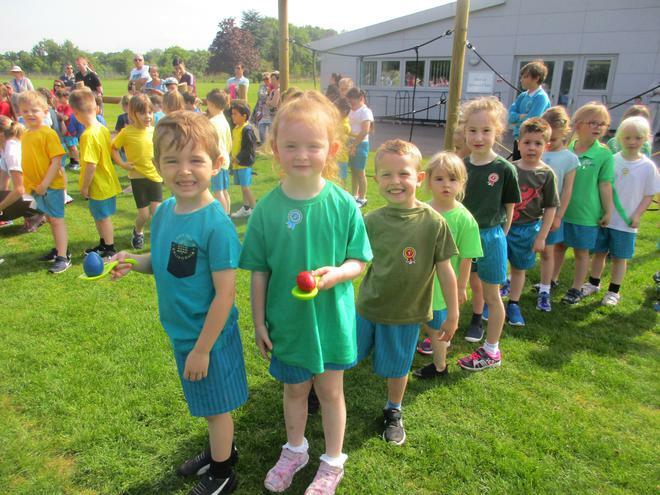 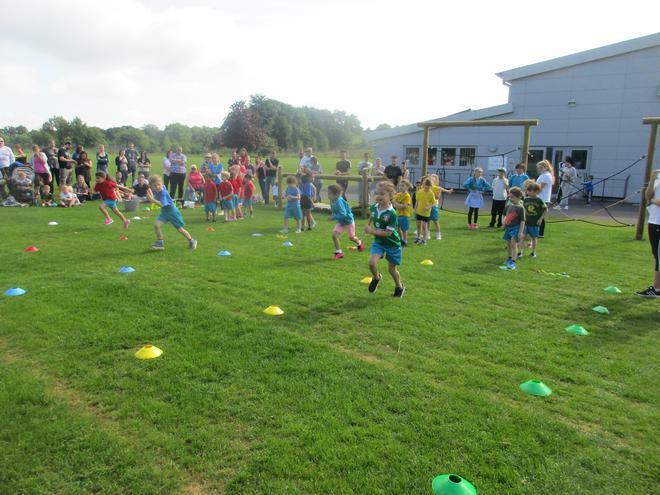 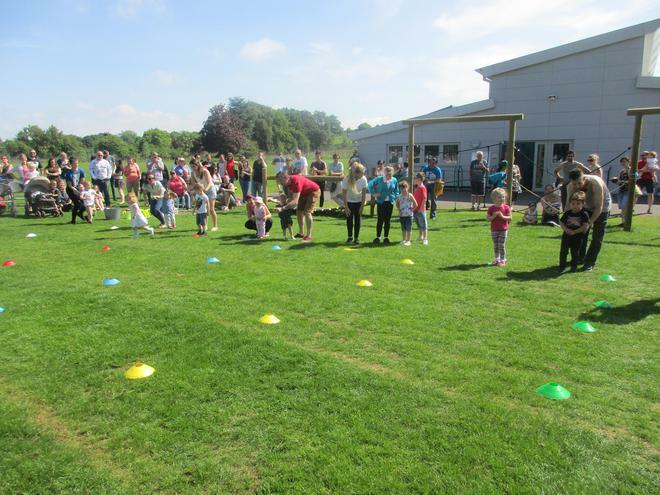 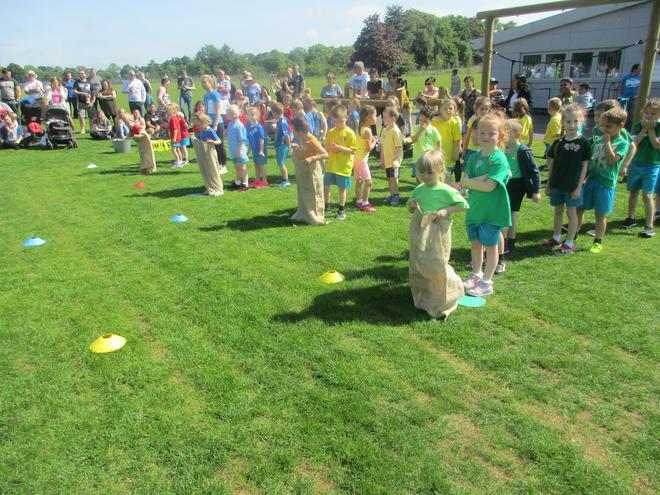 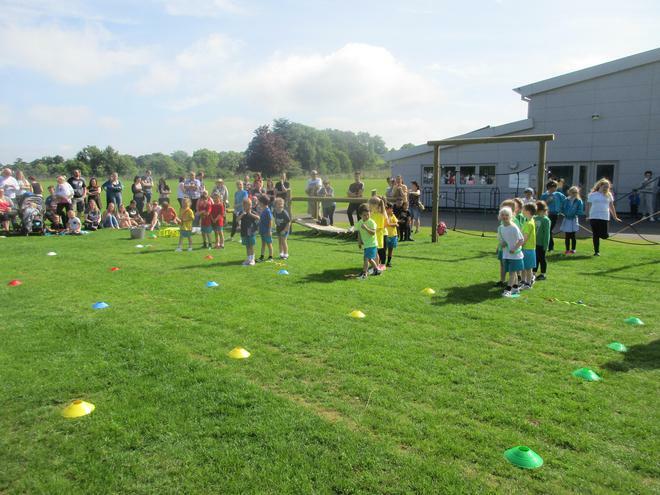 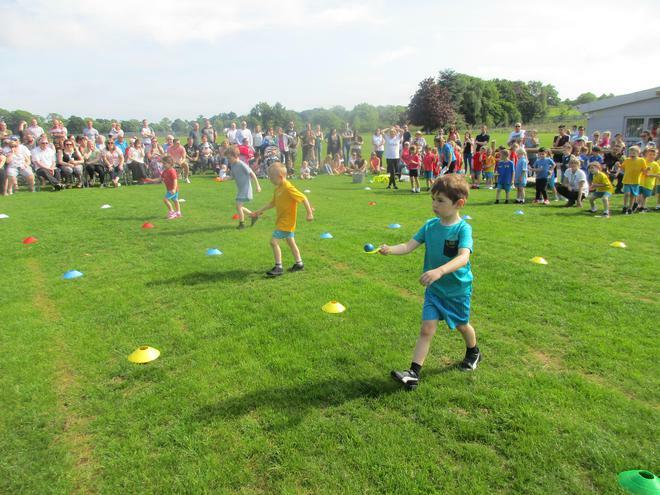 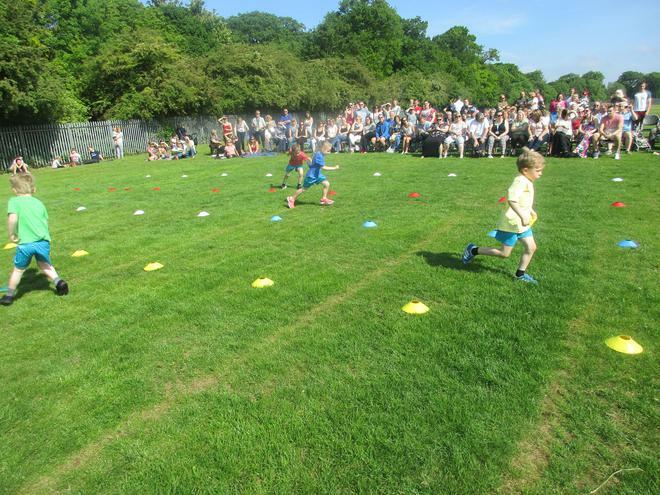 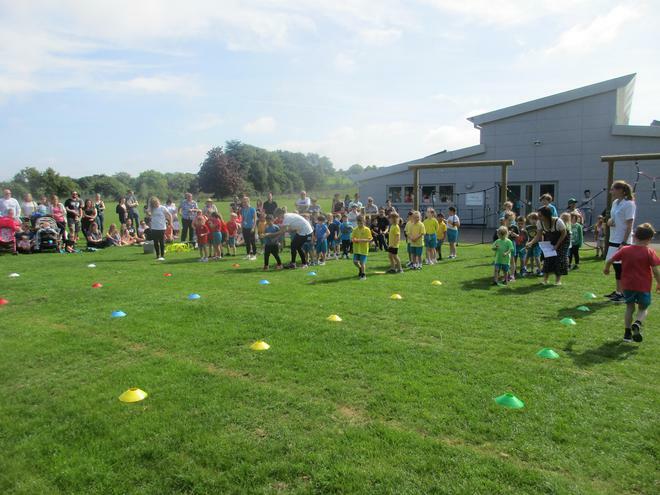 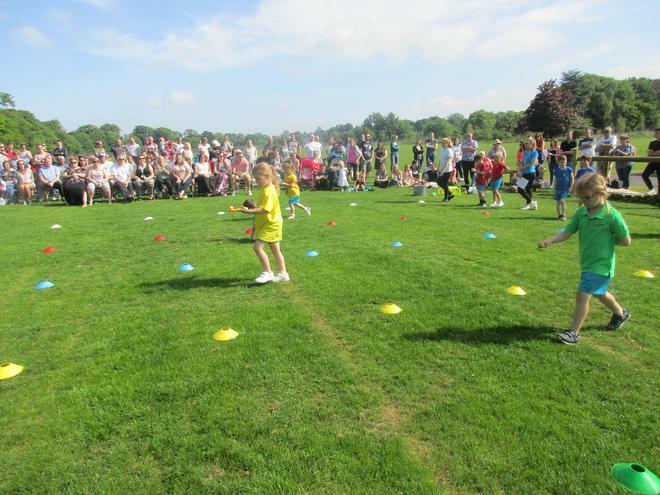 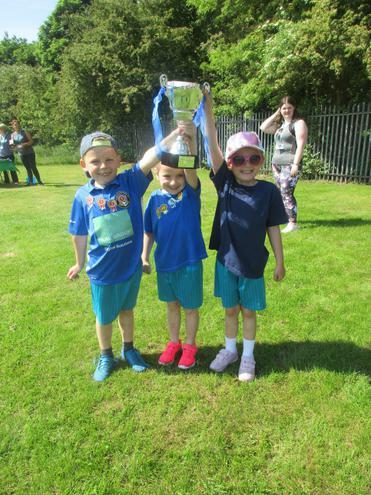 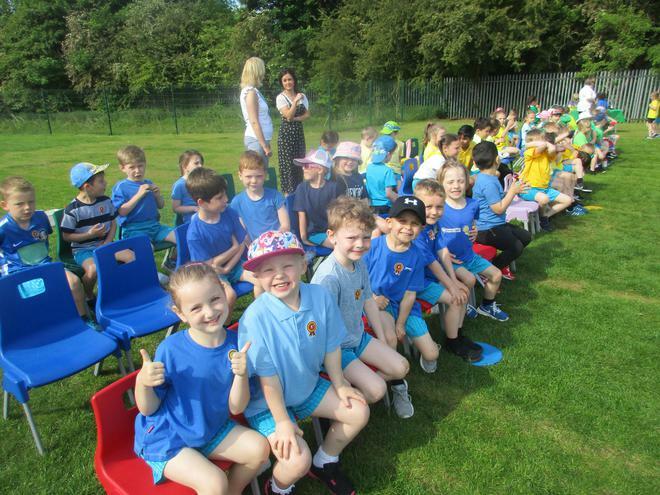 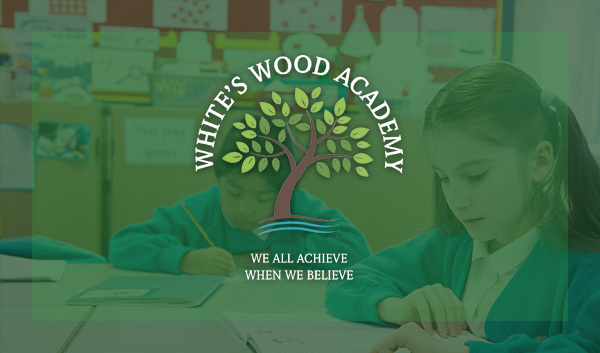 We had the most wonderful Sports Day on Wednesday 24th May ! 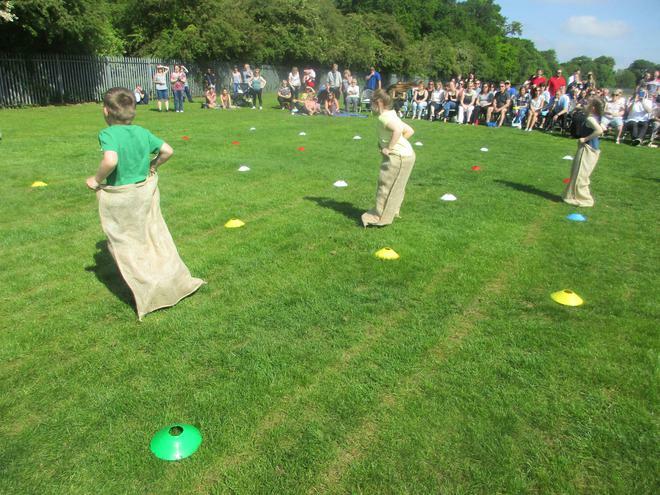 Everyone seemed to enjoy it immensely, especially the children! 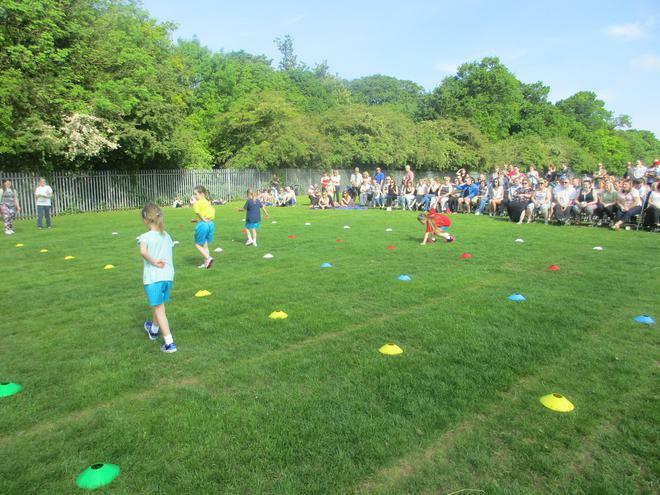 Thank you to all the parents who came to cheer on their child, your support is always appreciated. 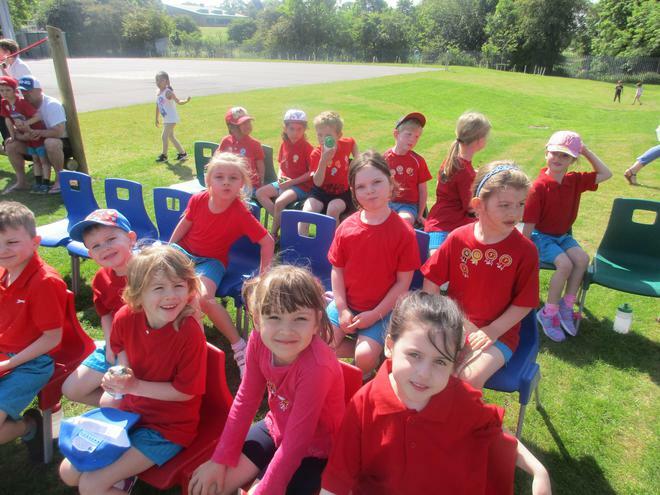 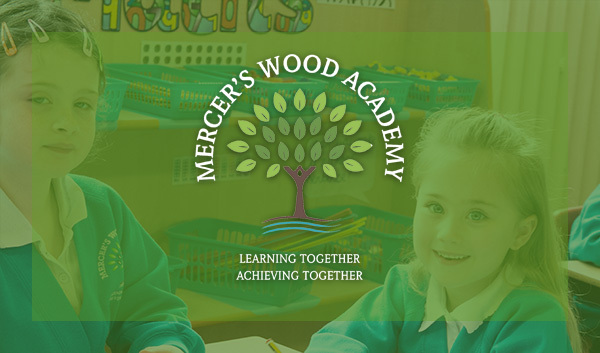 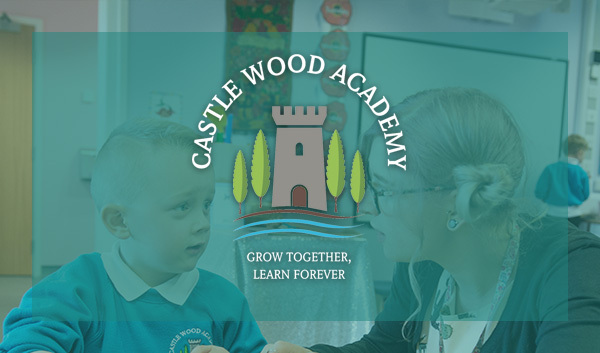 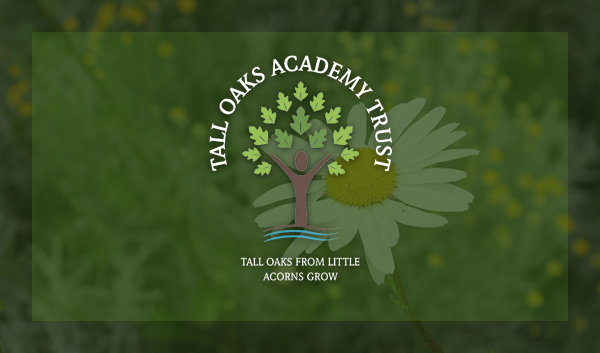 Enjoy looking through our photos !